"Over the next few decades, immersive media could fundamentally change the ways humans engage in entertainment, communication, and social interaction. The current volume takes a step towards understanding this potential paradigm shift, combining insights from pioneers of the field of `presence' with bright young scholars who bring a new perspective." -Jeremy Bailenson, Stanford University, USA "This book provides an indispensable contribution to scholars in communication studies, computer science and psychology interested in the modes of being present in different media, and offers a careful historical and theoretical framework to the state-of-the-art research. "-Anna Spagnolli, University of Padova, Italy "Bracken and Skalski have assembled a collection of works from the world's foremost authorities on telepresence, a topic that has gone understudied for years. Someone has finally assembled a comprehensive volume on the subject. 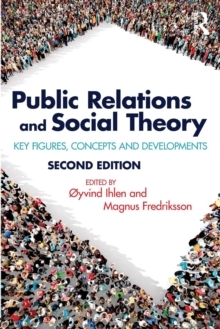 This book is a must not only for those interested in telepresence, but for mass communication scholars of all kinds. "-Kenneth A.
Lachan, University of Massachusetts, Boston, USAImmersed in Media highlights the increasing significance of telepresence in the media field. 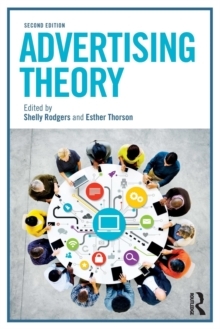 With contributions representing diverse disciplines, this volume delves into the topic through considerations of popular media types and their effects on users. 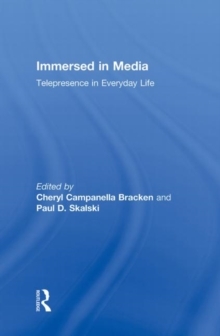 Chapters in the work explain how the experience of presence can be affected by media technologies, including television, video games, film, and the Internet. They also discuss how presence experience mediates or moderates commonly studied media effects, such as enjoyment, persuasion, and aggression. These discussions are accompanied by overviews of the current state of presence research and its future. 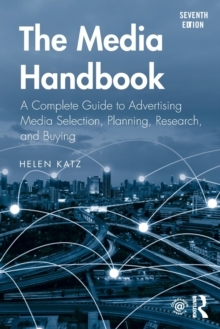 Ultimately, this work establishes the crucial role of telepresence in gaining a complete understanding of the uses and effects of popular media technologies.